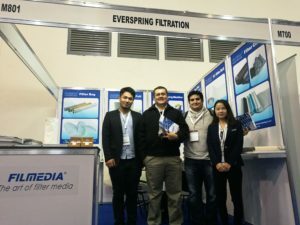 Advanced Manufacturing 2016’s attendee marketing campaign is target to reaches the customers you want to meet, employing a database that includes qualified Mexican Advanced Manufacturing executive and engineering titles. 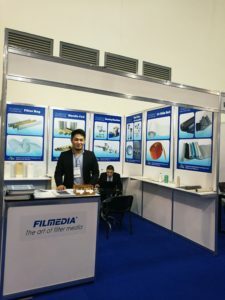 And most of all, Advanced Manufacturing 2016 creates the environments which allow business to flourish. 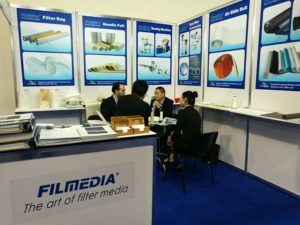 In many of global countries, Advanced Manufacturing 2016 is one of, if not the, leading exhibitions organizer. 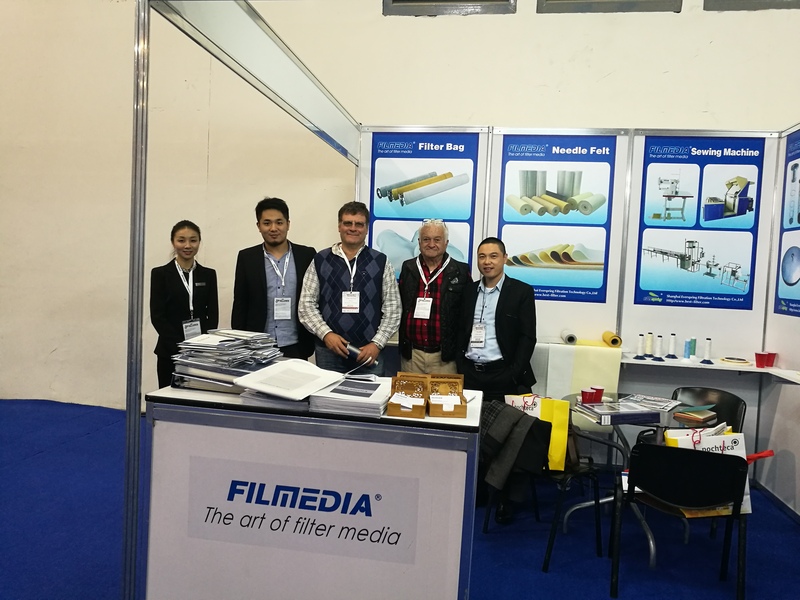 During the impressive show, Filmedia exhibited rich lines of products and aggressive innovative competitiveness to all the attendees and filtration participators,and as usual, Filmedia got consistent great evaluation and appreciation from them.